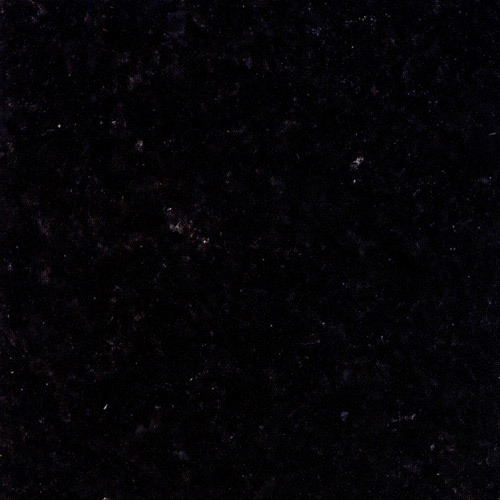 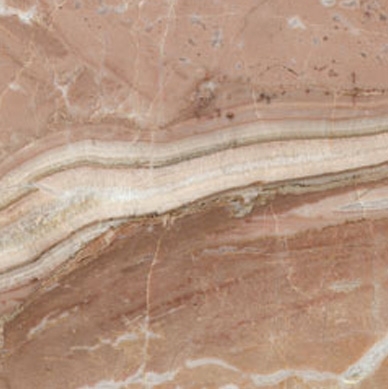 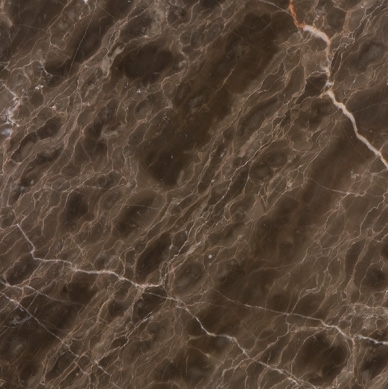 We have a huge selection of marble, limestone, granite and slate. All are unique in their own ways and great for many uses. 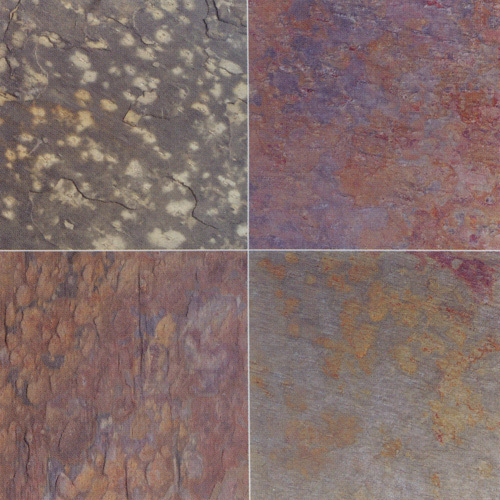 See the different colours below and read about each type of stone to fully understand the benefits. 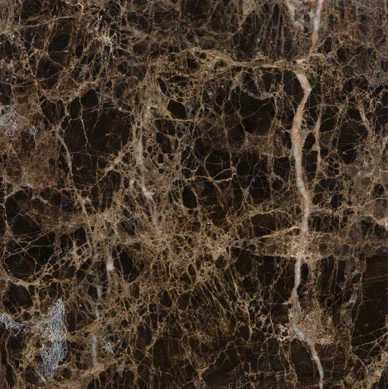 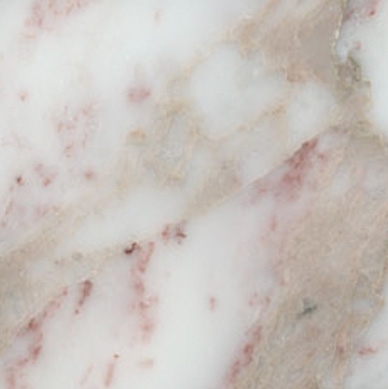 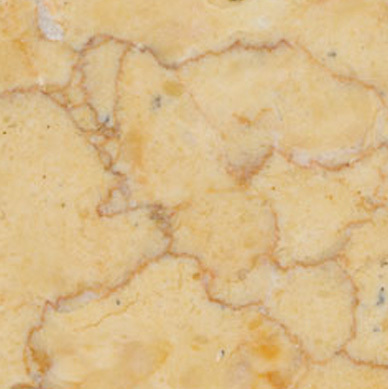 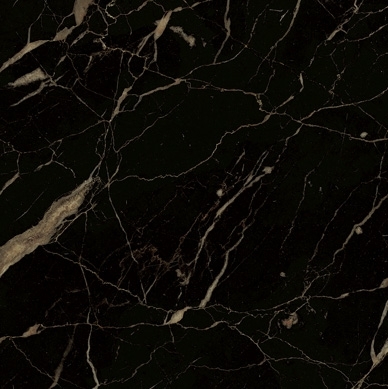 The marble we offer is renowned for its ornate, refined beauty. 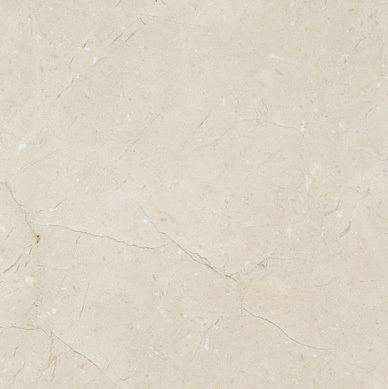 For centuries, marble tiles have been a symbol of affluence, exuding sophistication which makes marble a classic choice. 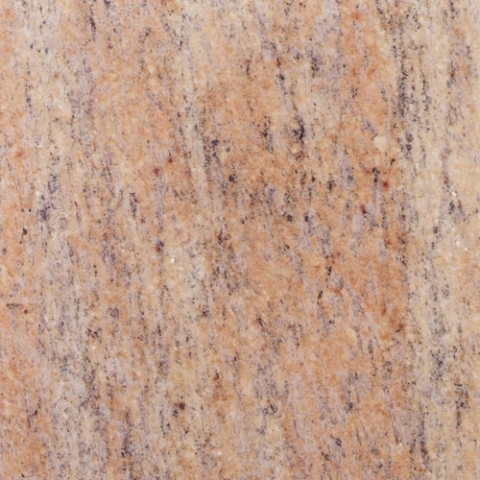 We are glad to provide this contemporary choice for your modern design. 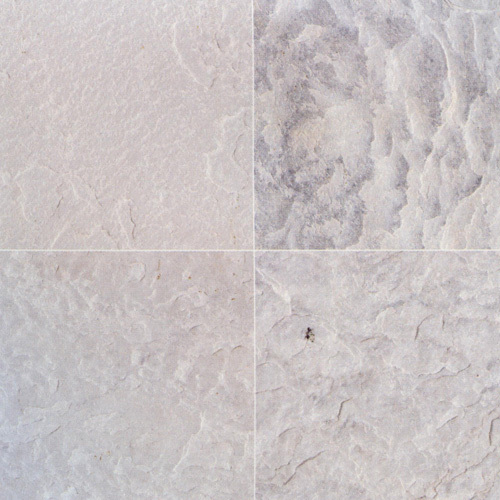 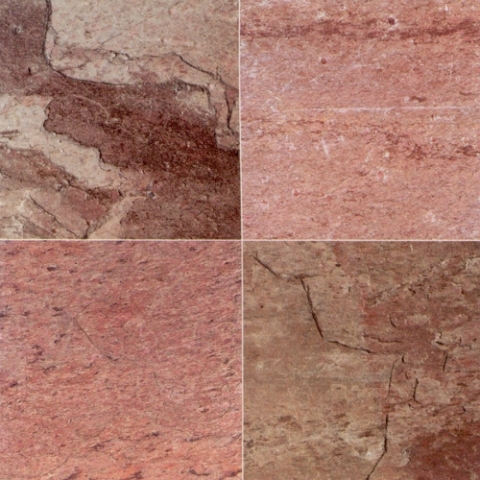 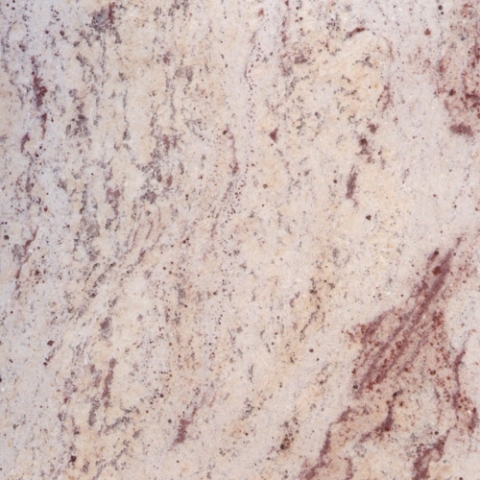 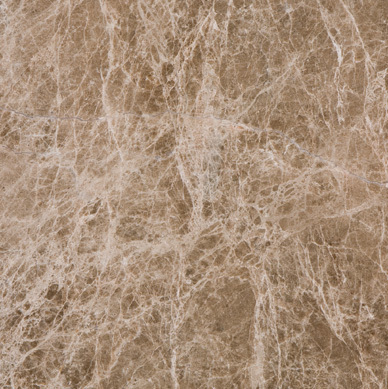 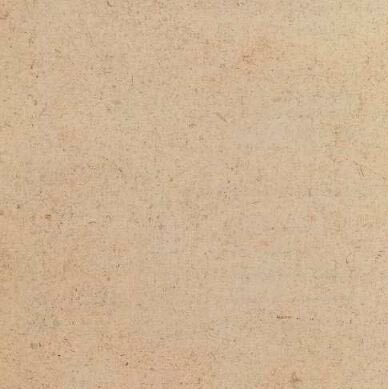 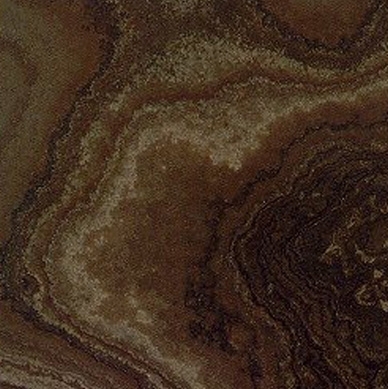 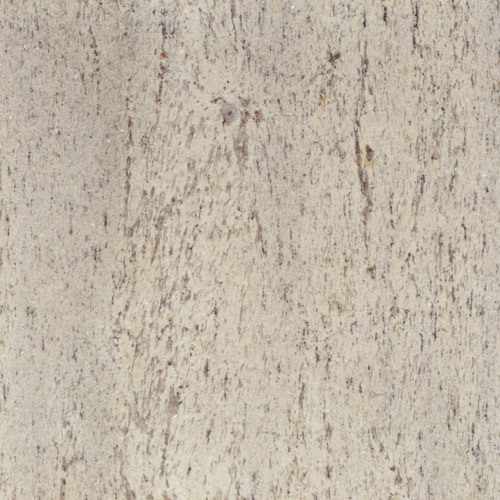 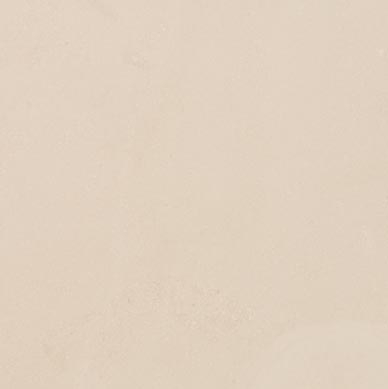 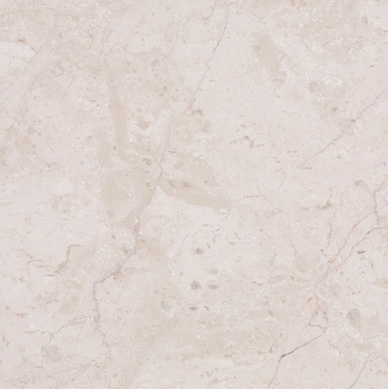 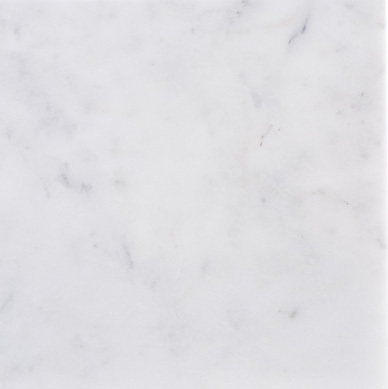 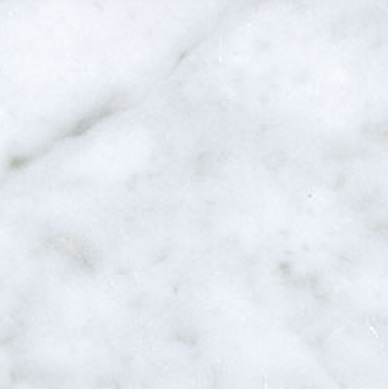 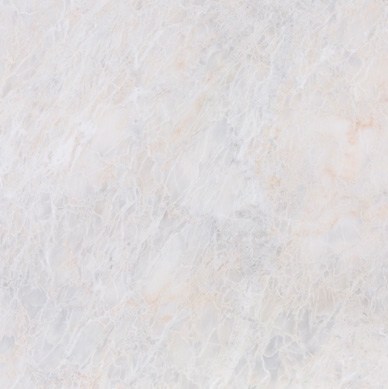 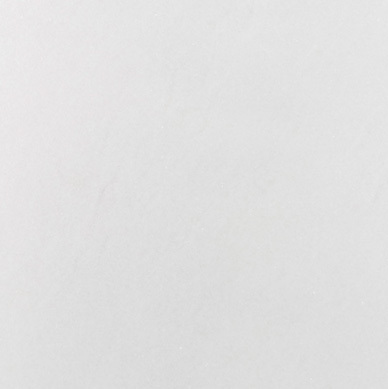 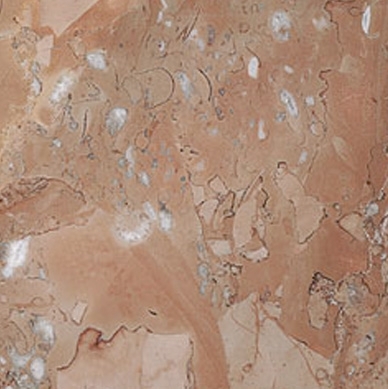 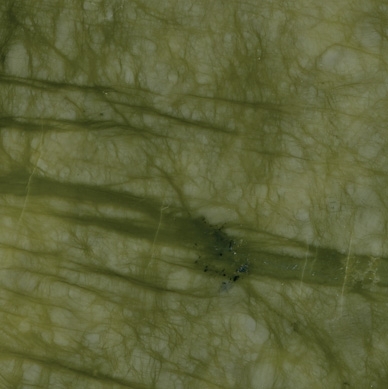  Our marble is offered in a variety of colors and styles–veined with subtle colour on numerous earthy tones, finding a home for our natural stone in your kitchen, bathroom, foyer or hallway is simple and enjoyable. 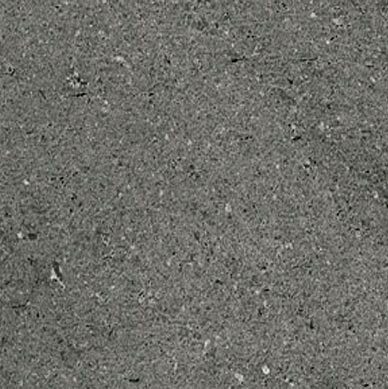 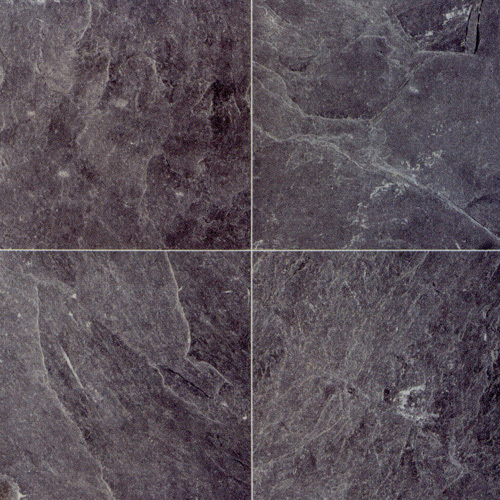 We sell the finest, premium-grade limestone floor tiles at wholesale prices – direct to the public! 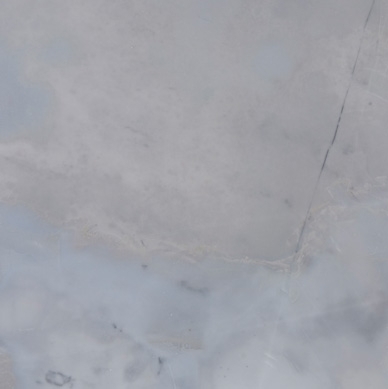 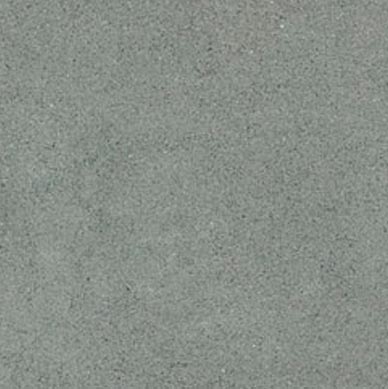 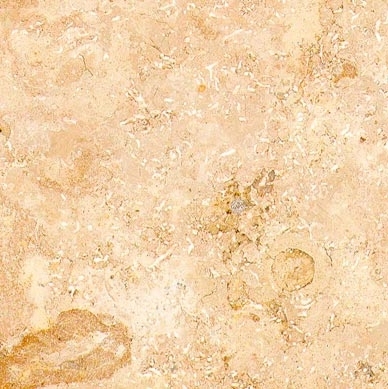 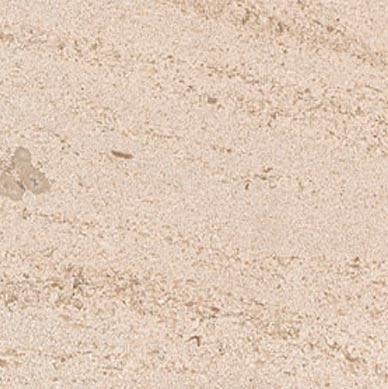 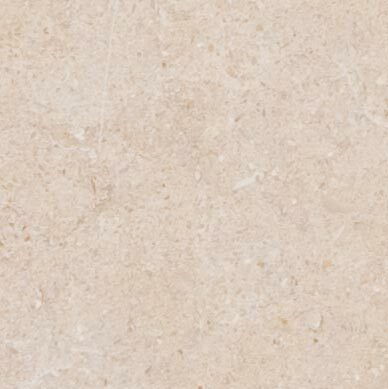 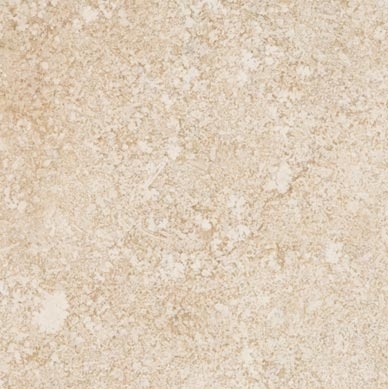 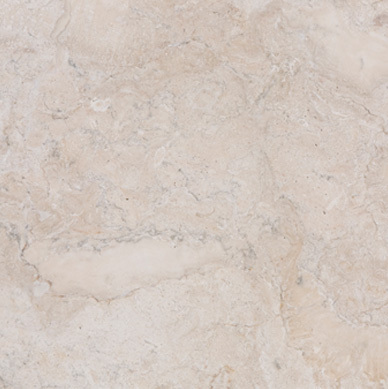 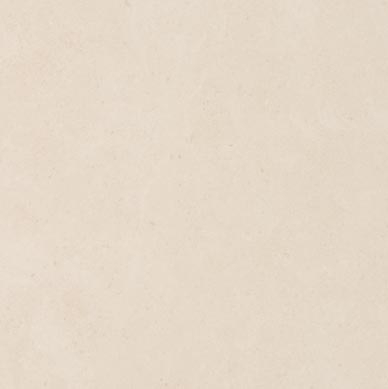 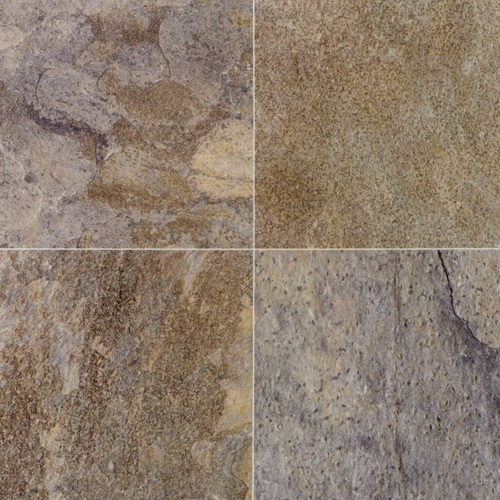 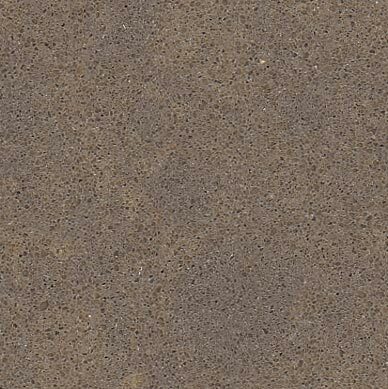 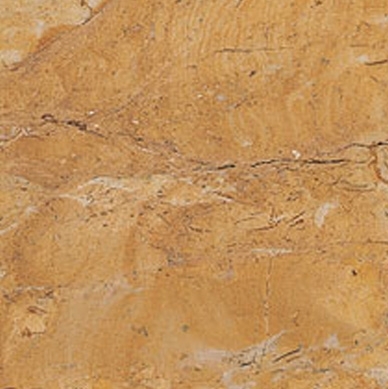 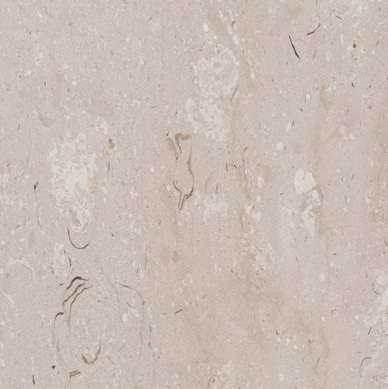  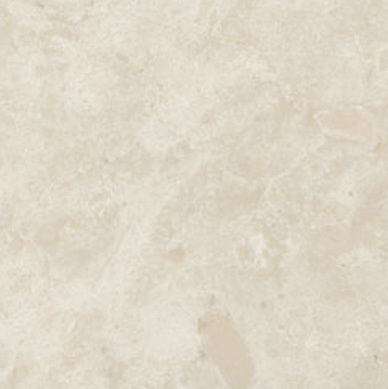 With our large selection of limestone you will certainly find that natural look you want. 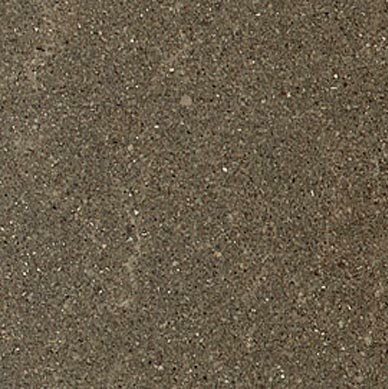 Do not confuse our tiles with commercial second-grade tiles which will have obvious flaws and inconsistent colour and texture. 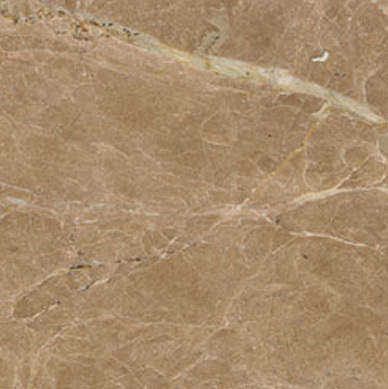 We do not accept poor quality stone, and neither should you. 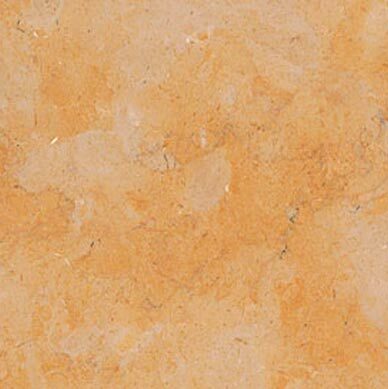 Rest assured that the limestone tiles you purchase from us have met our stringent quality standards. 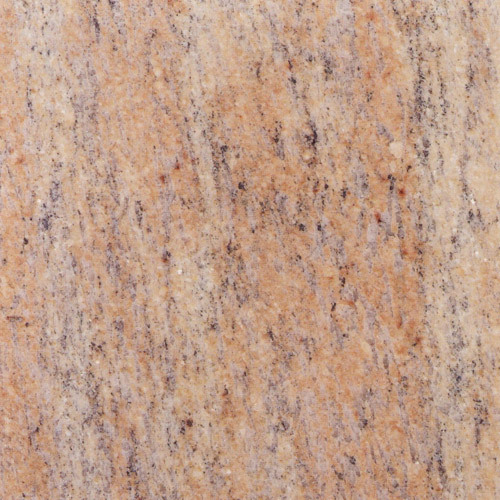 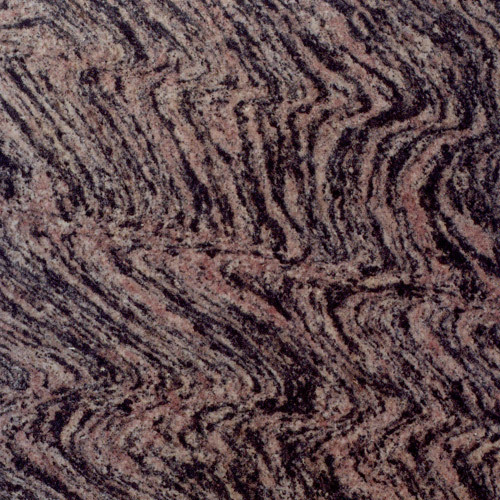 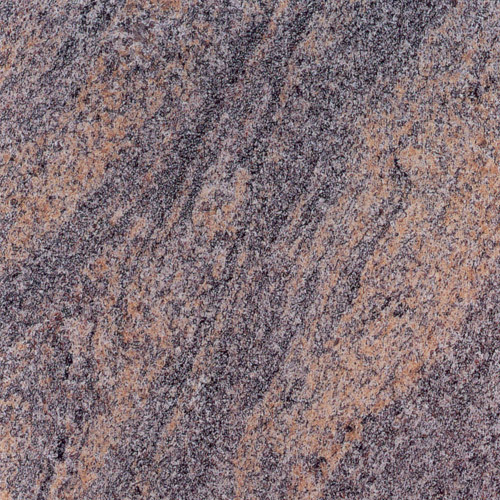 Granite is a naturally occurring igneous rock which is crystalline in nature and occurs in white, pink, gray, brown and black colours. 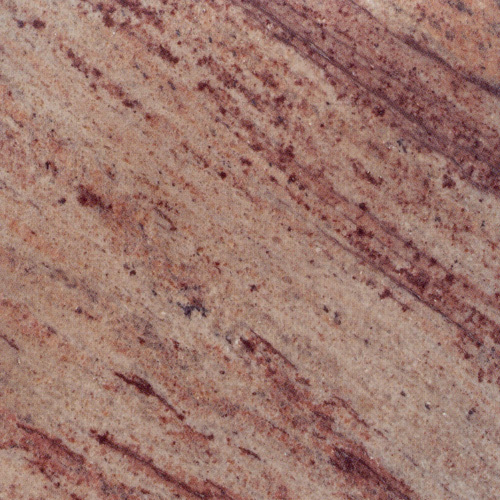 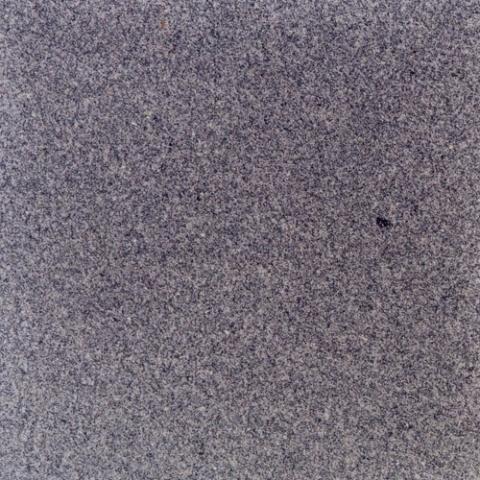 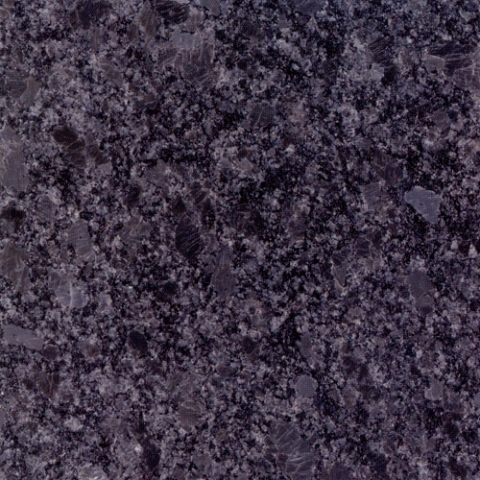 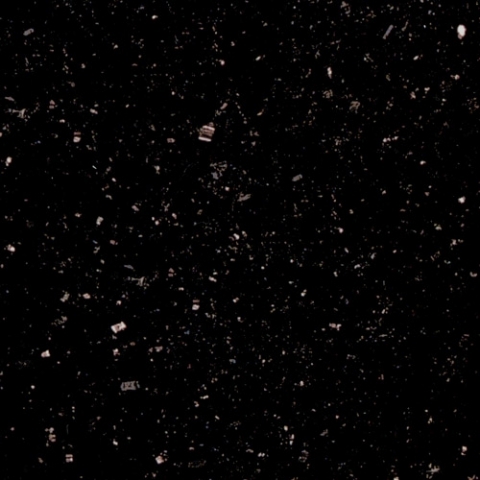 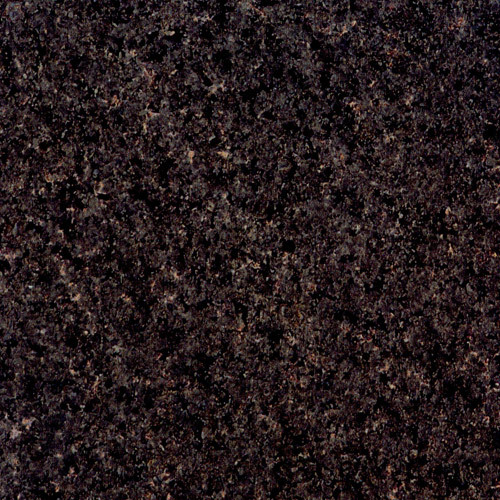 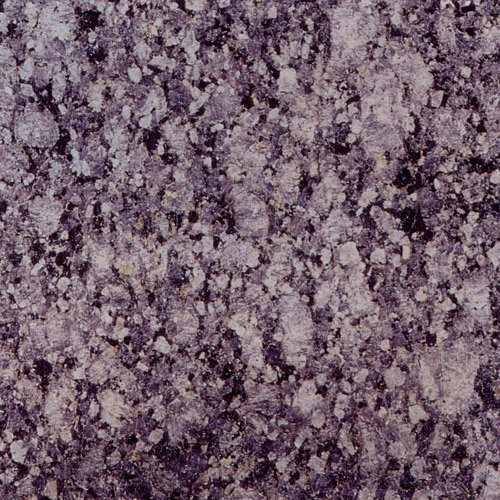 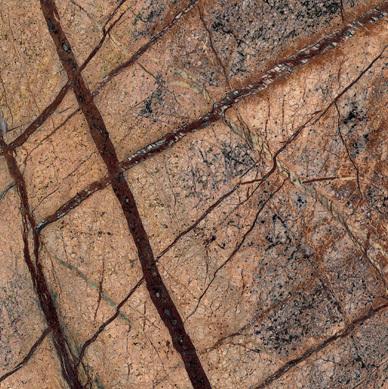 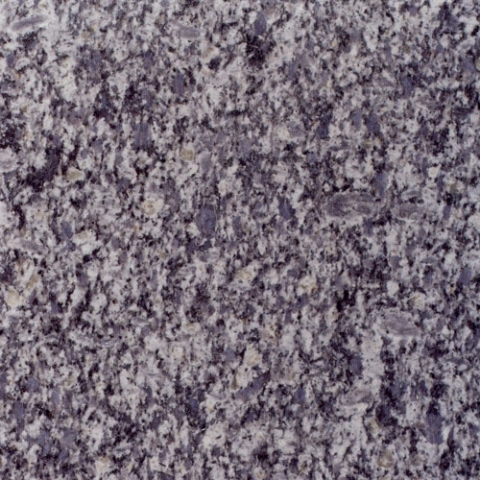 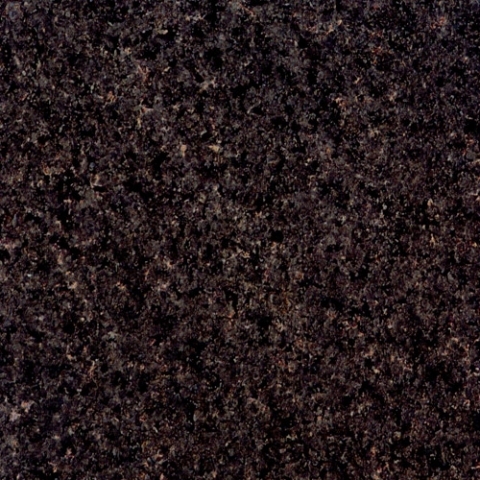 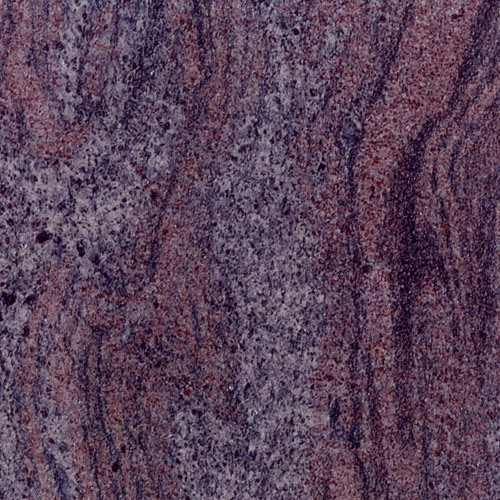 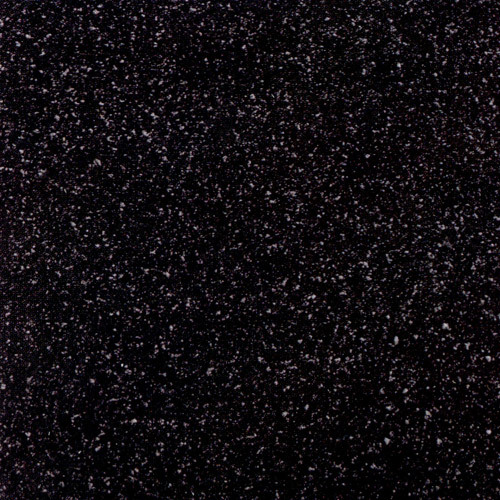 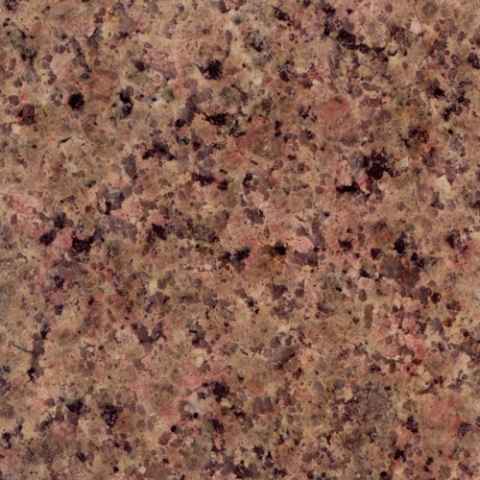 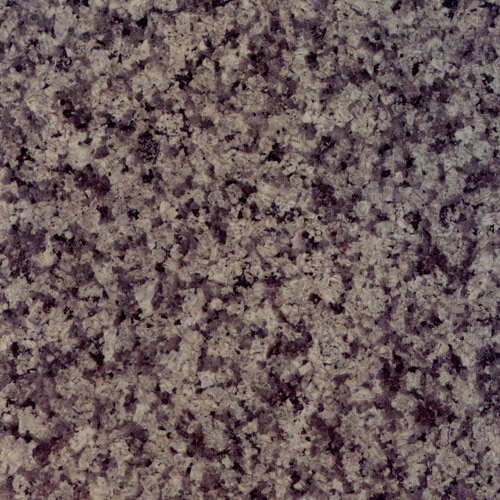 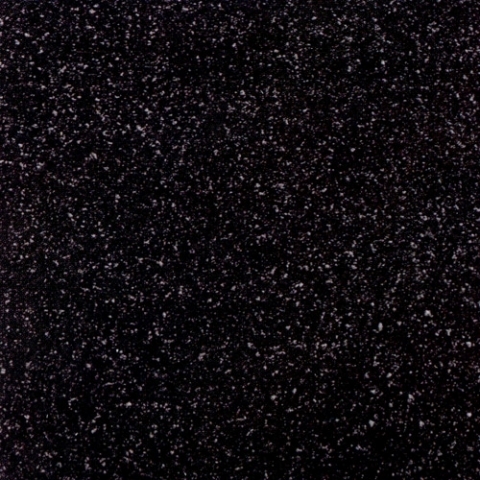 Granite is an extremely durable and resilient surface.  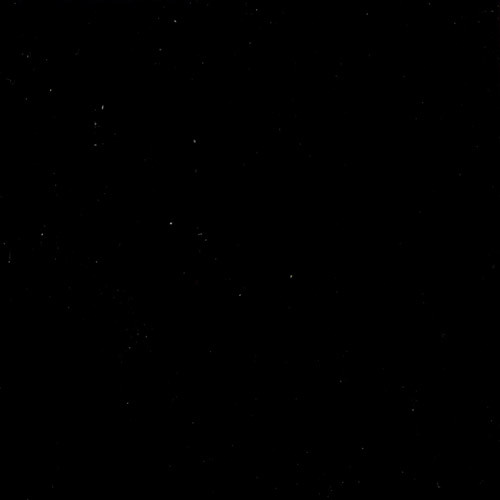 As such, it is well suited for households, light commercial and heavy industrial use. 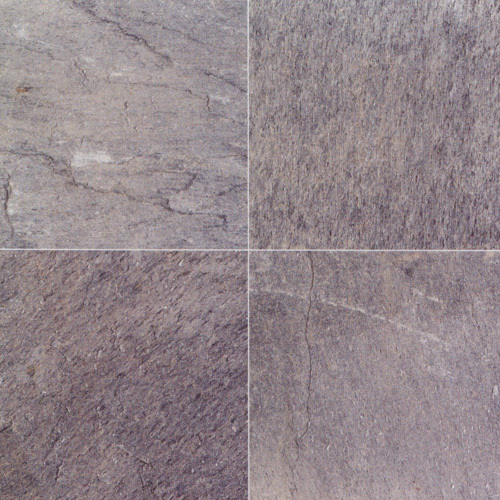 It is widely used for flooring purposes as it can withstand heavy foot traffic. Granite’s impervious surface makes it nature’s perfect countertop – spills and hot pans do not damage the stone as it does with some countertop alternatives. 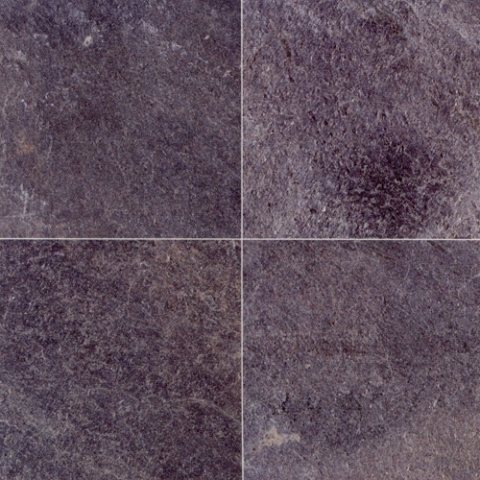 Slate tile is a natural material that can assist in creating the perfect look for any indoor or outdoor setting. 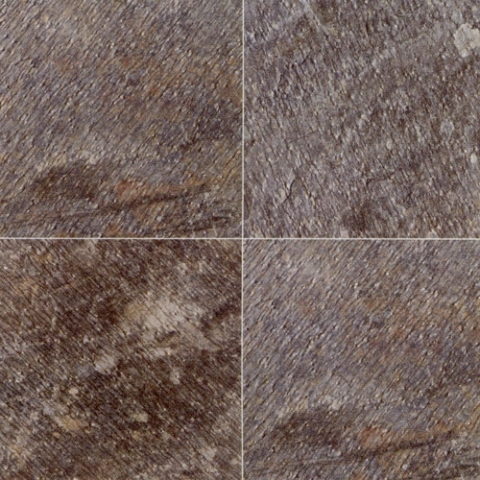 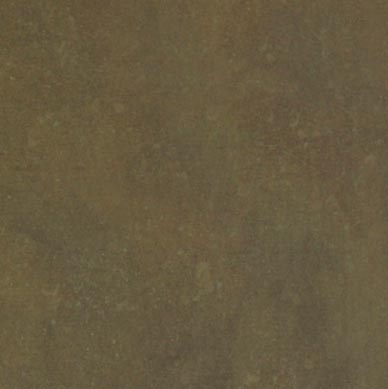 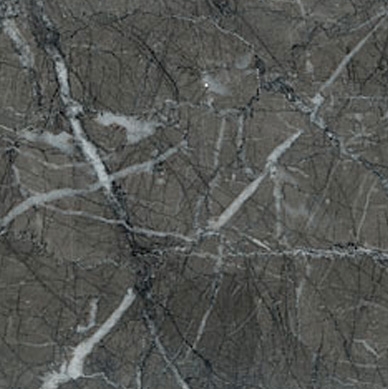 Not only is slate tremendously durable, but it can impart both a rustic and modern look. 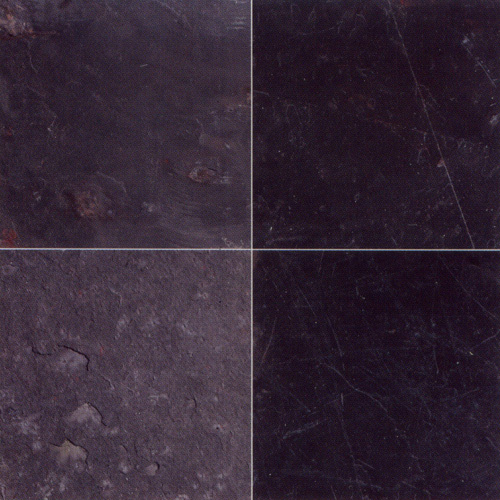 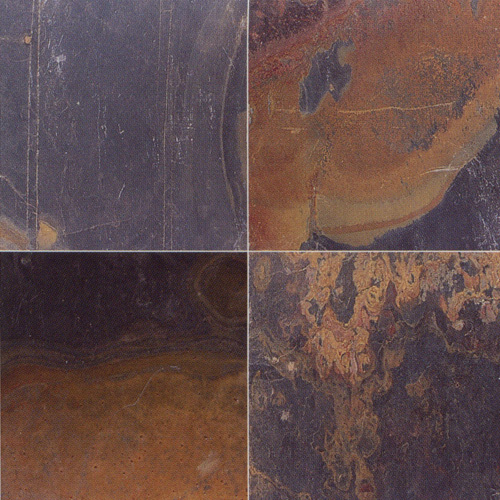 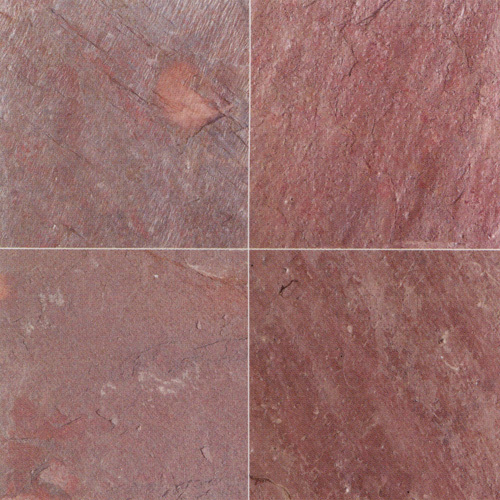 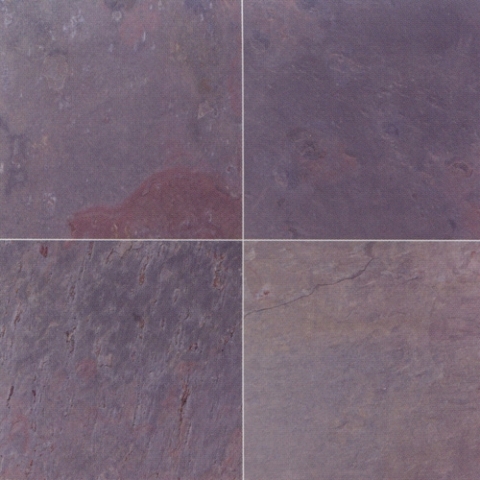 Slate tile comes in a wide array of colours, from greens and blue-grey, to even pink, copper and black shades. 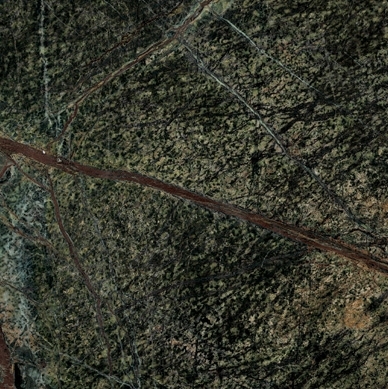 Additionally, the natural surface textures of slate flooring vary from tile to tile, adding a unique sense of dimension and subtle complexity to your design.